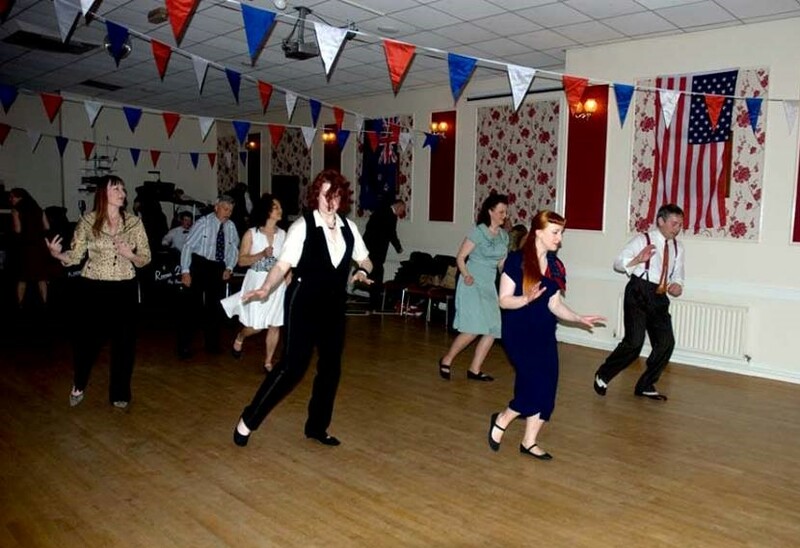 The Gainsborough Heritage Association is celebrating its twenty-fifth anniversary this year and as part of the celebrations, the 1940s themed dance evening is happening on Saturday 18 May. 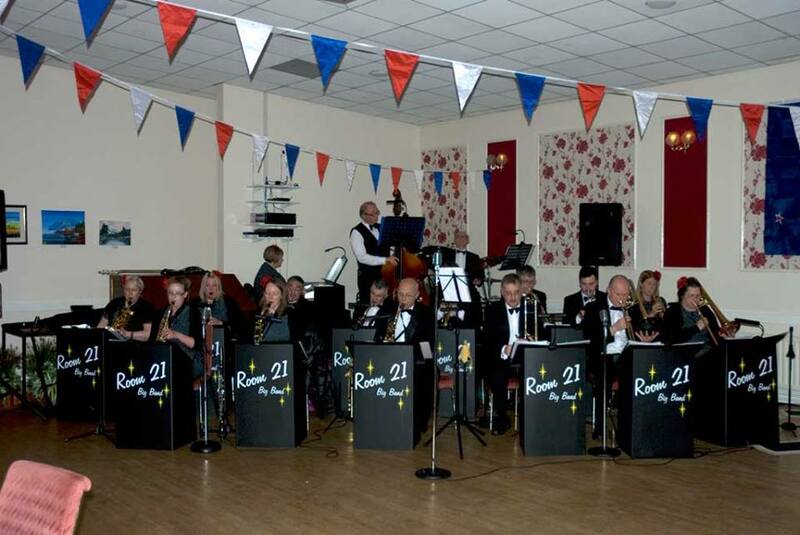 The evening will feature Room 21 Big Band a 22-piece band with the Axholme Sisters as a special tribute to the Andrew Sisters playing some of the very best forties tunes. Gainsborough Heritage Centre, entrance doors on left side of photo. 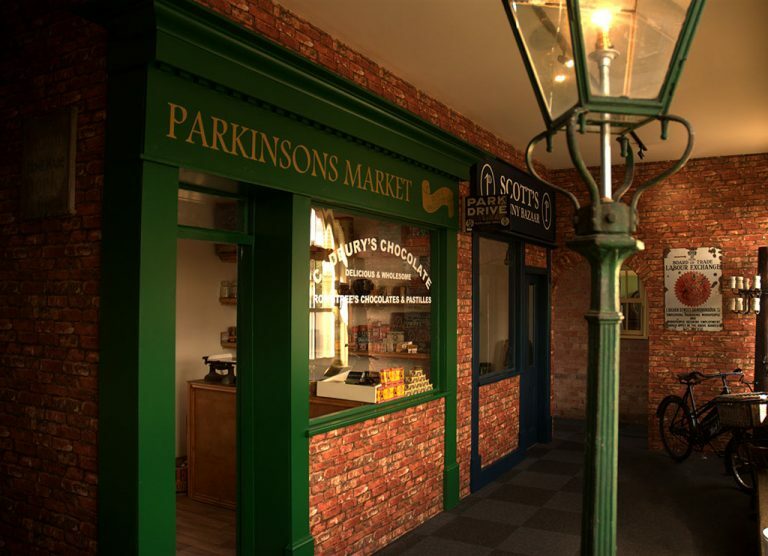 Many of the Centre’s exhibitions are permanent reminders to shops in Gainsborough’s market place as well as the forties themed living room and kitchen scene that shares a story with a range of different objects that have been donated to the Association. 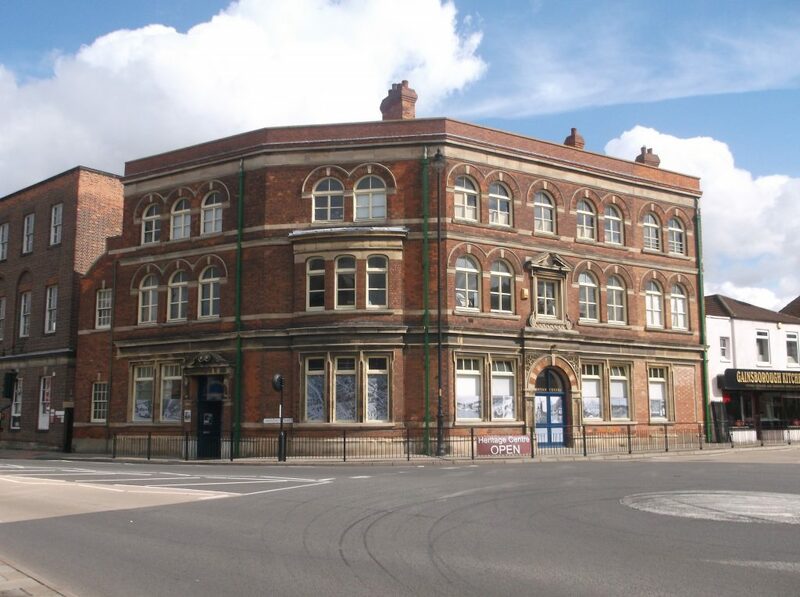 Back in 1993, there had always been a call for a local history museum in Gainsborough, and thanks to the work of countless volunteers over the years Gainsborough’s local history has been preserved, remembered and protected. The Centre has developed fantastic resources, exhibitions and achieved amazing amounts through hard work and determination since its creation in 1994. 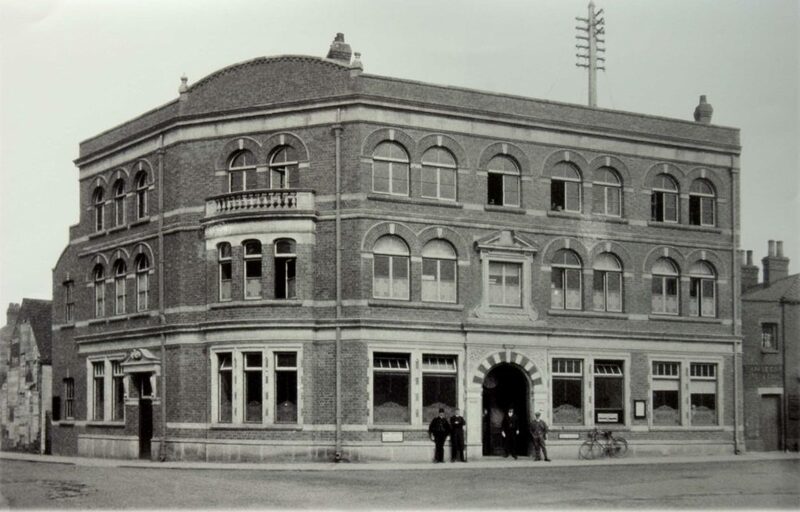 The Association’s collections and resources have grown since being based in the Old Post Office on North Street and it is vitally important to the town’s heritage that this continues. The stonework of the building is in need of repair so the dedicated team of volunteers are keen to promote the celebration dance as a way of fundraising for funds to help this key maintenance project. The evening is taking place at The Weston Rooms, 20 Hickman Street, DN21 2DZ, Gainsborough and doors will open at 7pm. 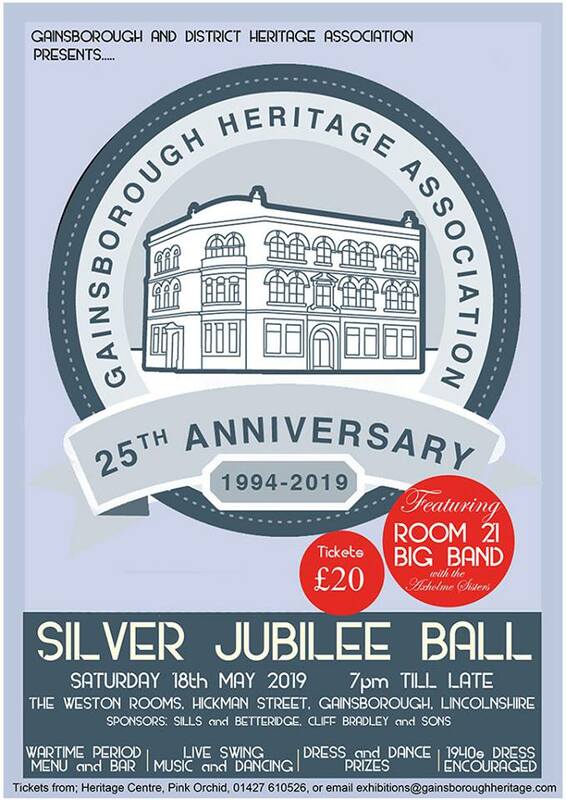 All funds raised will support the future of the preservation of the Gainsborough Heritage Centre. Tickets cost £20 and the evening includes a two-course meal. The Centre and Exchange tea room is open every Tuesday 10am until 4pm, Saturday 10am until 4pm and Sunday 11am until 4pm. The Pink Orchid on Heaton Street, Gainsborough is open from 9am to 5pm. Gemma is a graduate in History from Sheffield Hallam University. She volunteers as Publicity Officer for the Association and runs the Oral History Project. She currently works for Barnsley Museums in the Visitor Services team.